Our high-performance battery storage solution brings you more intelligence, better value, and is made to last. 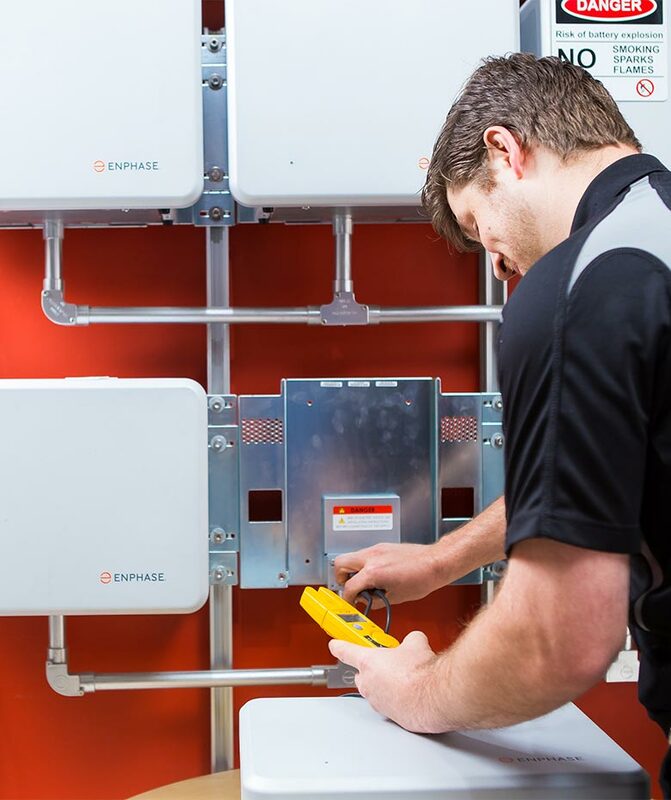 The battery pairs seamlessly with Enphase microinverters as well as other solar technologies to ensure optimal use of your energy. You can also monitor the battery storage system in real time with My Enlighten. This allows you to track energy production, monitor the systems health and share data, all from the convenience of your smartphone. The AC Battery’s modular architecture means you’ll get a storage solution that’s customised to your specific energy requirements ensuring you only pay for what you need. 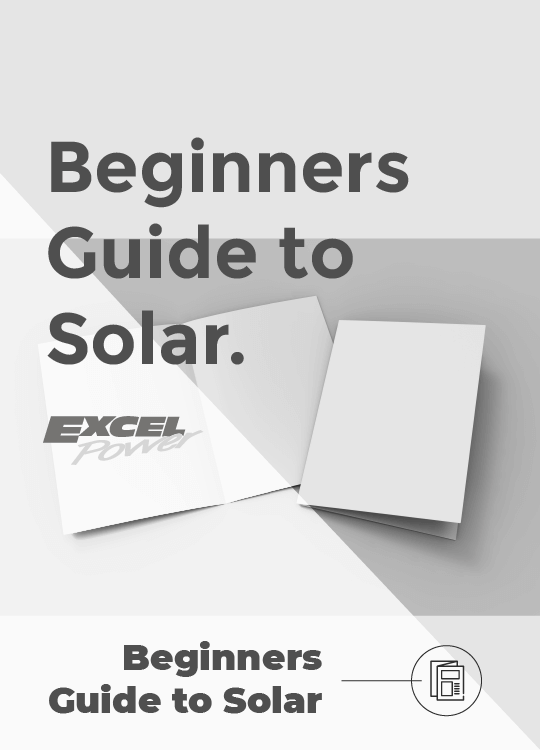 Battery storage systems are a long-term investment that you want to get right. 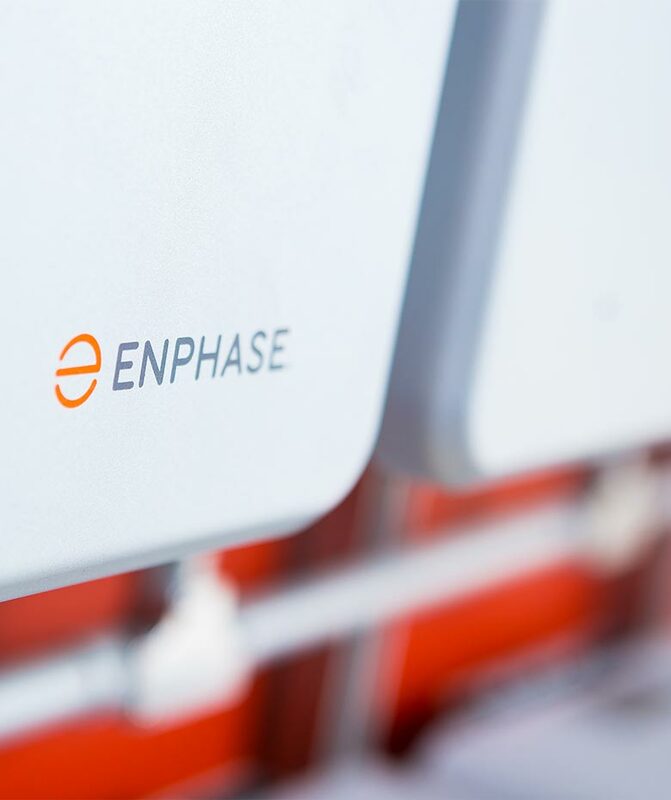 Enphase technology offers you the flexibility to handle whatever the future might bring—from home expansions to smart home and smart grid integration. 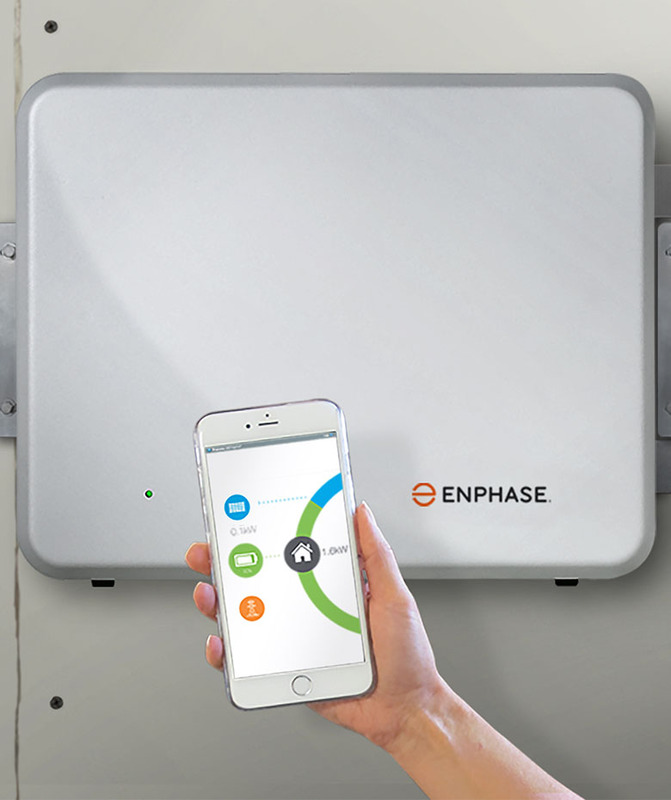 Enphase battery storage products are not only ready for tomorrow’s smart grid; they’re powered by software that updates remotely. That means your system stays on the leading-edge: today, tomorrow or years from now. Ask our team more about your battery storage options or request a quote.